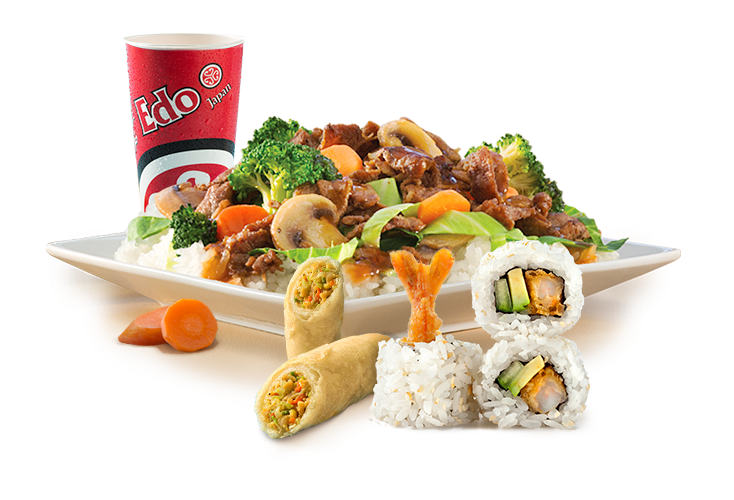 Enter to win a $25 Giftcard for Edo Japan – and info about their grand opening at Polo Park! 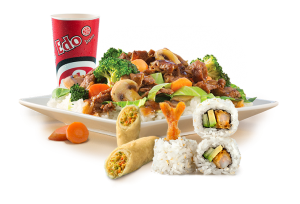 Edo Japan is coming to Winnipeg – in the Polo Park food court. When they first emailed me and I looked at the pictures of the food, I automatically assumed it was a sit down restaurant! The menu is awesome, and the dishes look great. And such a huge variety! 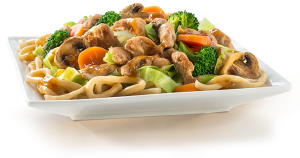 From Teppanyaki grill items (hawaiian chicken – yum!) to NoodleFull and Chop Chop bowls to sushi and bento boxes. It all looks and sounds so good, I’m floored that it’s in the food court and can’t wait to try it out! They will also be opening 6 other locations in Winnipeg in the next year! Yay! Their kids meals look great too – our whole family can’t wait to go! Love having a new option at the food court too! And we won’t have to wait long, they’re having a big grand opening on Saturday March 3rd! Opening day will feature something for everyone. There will be half priced Teriyaki meals, gift card giveaways and the Edo Japan Ninja mascot onsite to celebrate from 10am to 9pm. They are actually open already, but the big event will be on Saturday. And thanks to Edo Japan, one lucky person will be winning a $25 gift card!! Giveaway open to all Canadians and will end Tuesday March 6th at noon! Good Luck everyone! Posted on Facebook! Looks yummy! I would love to try the sizzling shrimp Bento box ? Liked them on Facebook! I would love to try their noodlefull bowls and sushi! Sushi. Can’t wait for the sushi! The Bento Box looks great. I’d like to try the noodlefull bowl. Mmmmm would love to try the noodleful bowl! on my FB page to the contest with friends Cheers ! 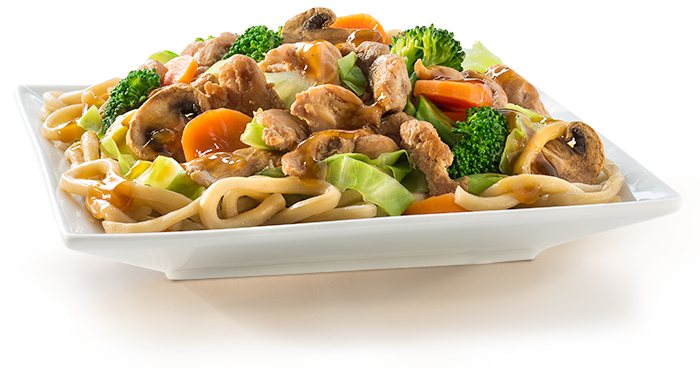 Would like to try the Noodlefull Bowl chicken. Liked on Facebook and link is shared. Thank you for the great contest! Would like to try the Noodleful bowls. I’d probably start with a Chop Chop bowl or Bento box first or maybe some sushi..
I’d love the bento box! I’d like to try the bento box. Mmmm, the Chop Chop Bowl with crispy tempura shrimp sounds amazing! Liked edo japan facebook page and link share! Thanks. Can’t wait to try their sushi! Liked and shared ? Liked & shared. I’d love to try the Happi platter! I would looove to try some of their sushi or anynof their teriyaki chicken dishes…. They all sound ssoo good! Can’t wait to try the Happi Platter! I totally want to try the Chicken Yakisoba! Liked their page, shared your post & would like to try the Bento Box! I would like to try the Chicken and Shrimp Teppanyaki Grill ! Liked, shared and posted link on FB ! I would like to try the Enjoi Sushi Platter! Liked on Facebook! Liked Edo Japan on Facebook. Definitely wanna try the chop chop bowl.